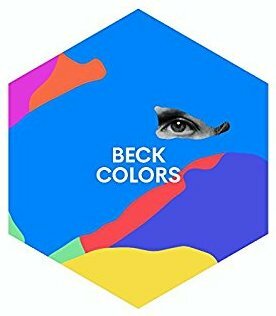 top | cd | 12" | cassette | 2 x 12"
Colors is Beck's 2017 album. He wrote the most of it in 2013/2014. It was initially announced to be released in the fall of 2016, but that date came and went before it ended up coming out in October 2017. Beck's explanation for the delay was that he was spending more time on getting the details of the recording right. He explained, "These are complex songs all trying to do two or three things at once. It's not retro and not modern. To get everything to sit together so it doesn't sound like a huge mess was quite an undertaking." 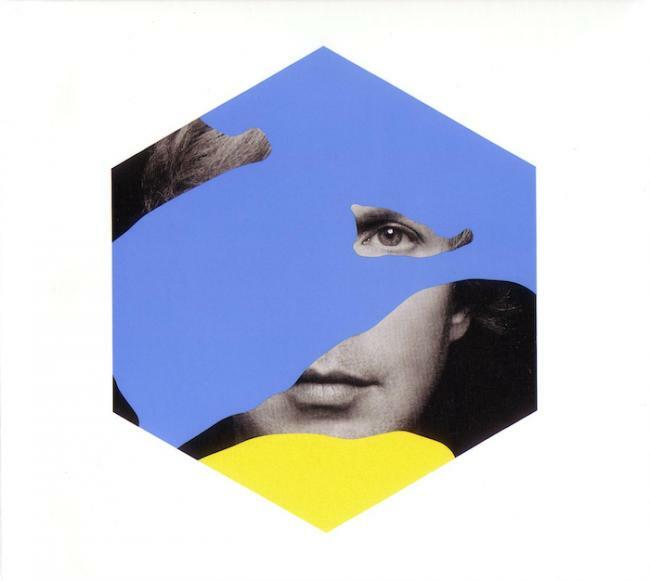 Greg Kurstin produced most of the record (all except "Wow" and "Fix Me"); and in fact mostly, the album is just Beck and Kurstin doing everything together. As said, Beck wrote the most of the album in 2013/2014. ("Fix Me" is apparently from 2007 or so.) Due to Kurstin's schedule, they did not work on it consistently together over that time, and surely that was part of why it took so long. In the meantime, Beck did go and try to work with other HUGE pop producers: Pharrell Williams, Nile Rodgers, Paul Epworth. He even did some sessions with the musicians who played on Thriller. None of their work is explicitly on Colors, and I'm very curious how working with all the most successful pop musicmakers (of all-time!) influenced what Colors became. 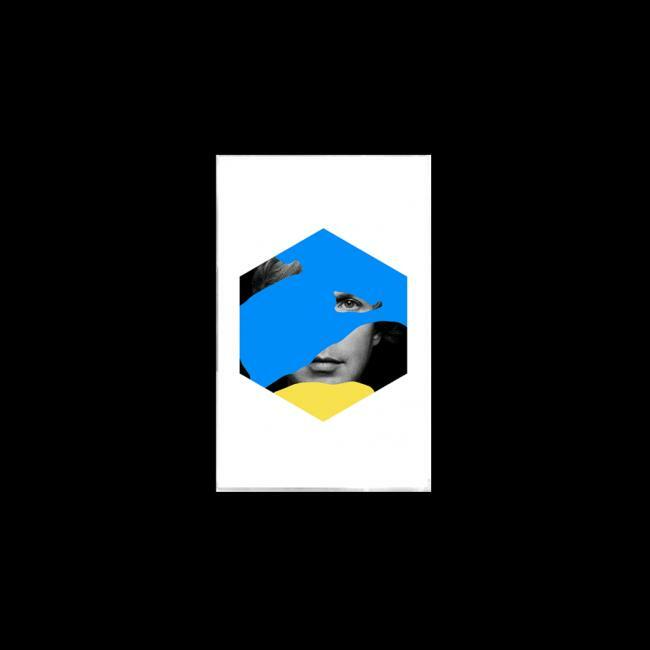 In the end, the work with Kurstin apparently clicked the best, and that's what formed Colors. Standard American CD version of Colors. Gatefold cover. Vocals (Background): Leslie Feist, Roger Joseph Manning Jr. This is the CD, but with a different, exclusive cover given to Target stores in America. It has a silver background, with red and yellow coloring. Newbury Comics in the Northeast United States sold autographed copies of Colors. 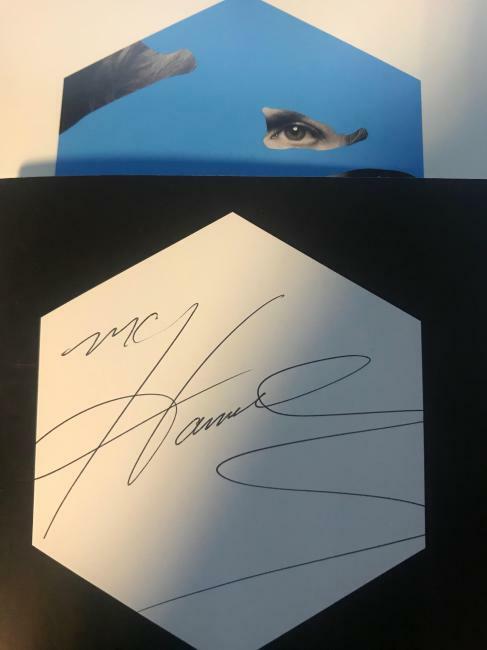 This may not sound that unique, but MC Hammer was the one who autographed them. There were 500 made available. 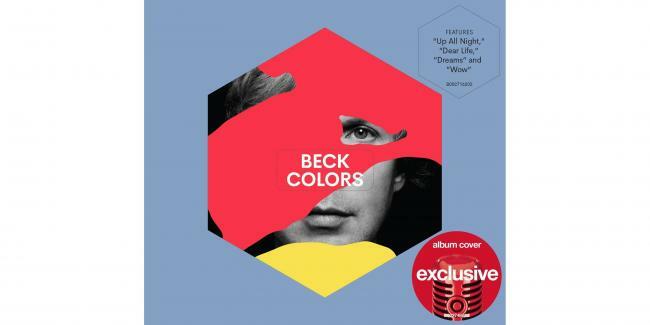 An unknown number, but limited, version of Colors was provided to indie record stores. Music is the same, but the vinyl is yellow and the cover is yellow/purple. This is an exclusive version, sold only at Barnes & Noble. The music has nothing unique to it, but both the cover and the vinyl are white. This is the standard American one-disc vinyl version of Colors. It is red vinyl. 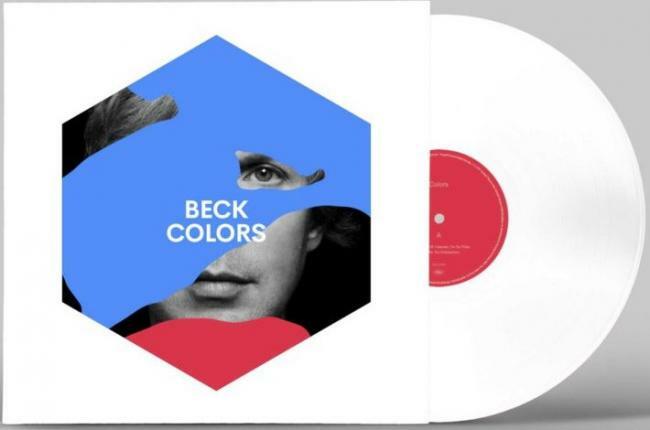 This is the standard European one-disc vinyl version of Colors. It is red vinyl. 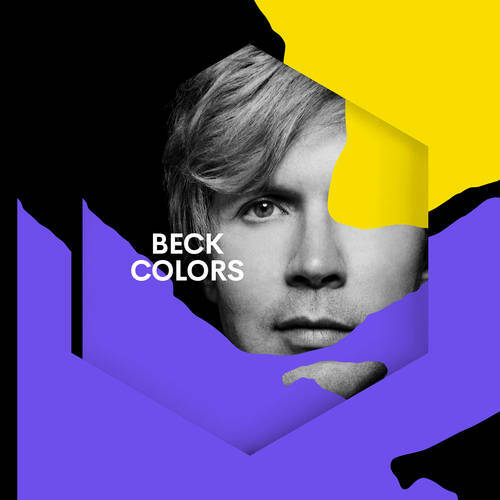 Beck.com and some other online outlets sold cassette versions of Colors. I do not know if there was a limited number of them, or what. 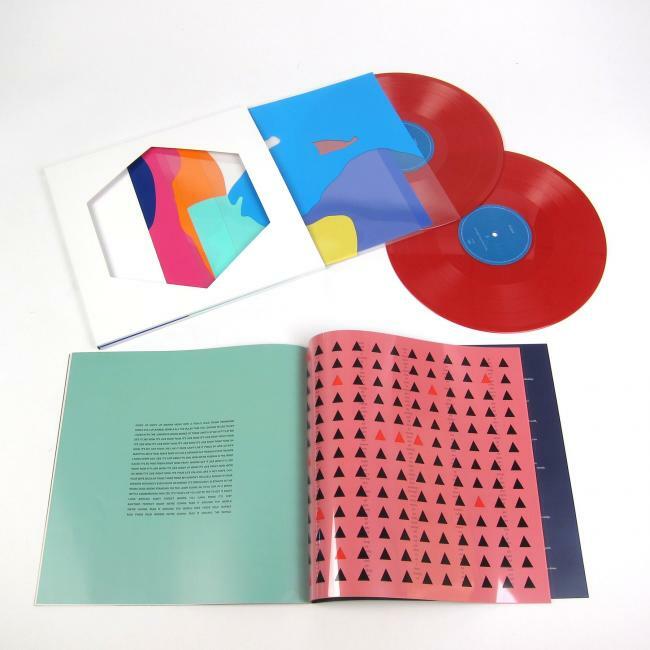 The Deluxe 2-LP version of Colors is on red vinyl. It also comes with a full lyric book. 2. Deluxe Bundle #1 came with a t-shirt, kaleidoscope, a pin, and a limited numbered prism (250). 3. Deluxe Bundle #2 was sold when the prism set ran out and replaced it with a set of Colors pins.